You can expect FIVE coupon inserts in Sunday's paper. 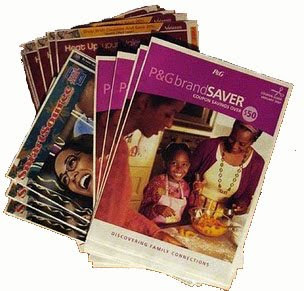 2 SmartSource, 2 Red Plum, 1 Proctor & Gamble.You can find a detailed list of the coupons inclosed HERE. As always, coupons do vary by region.